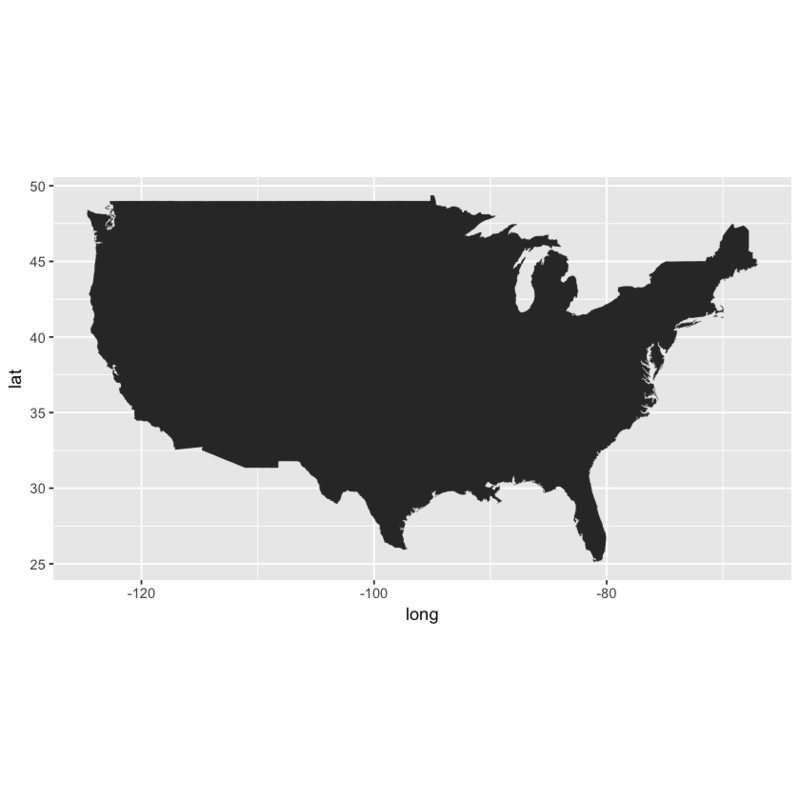 Welcome to the first lesson in the Basemaps in R module. 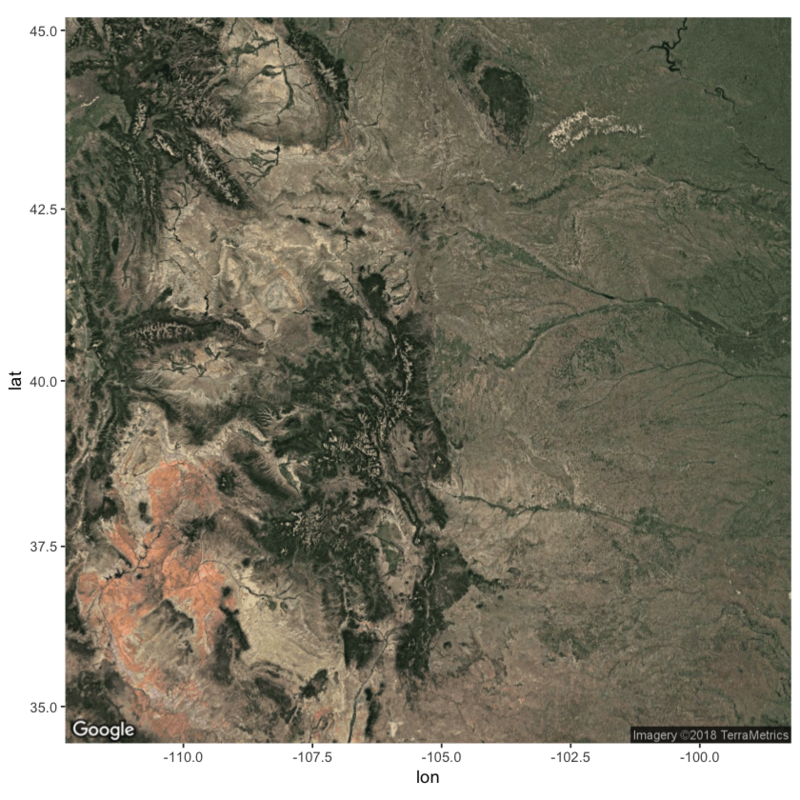 This module covers using ggmap to create basemaps in r / rmarkdown and how to overlay raster data on top of a hillshade. 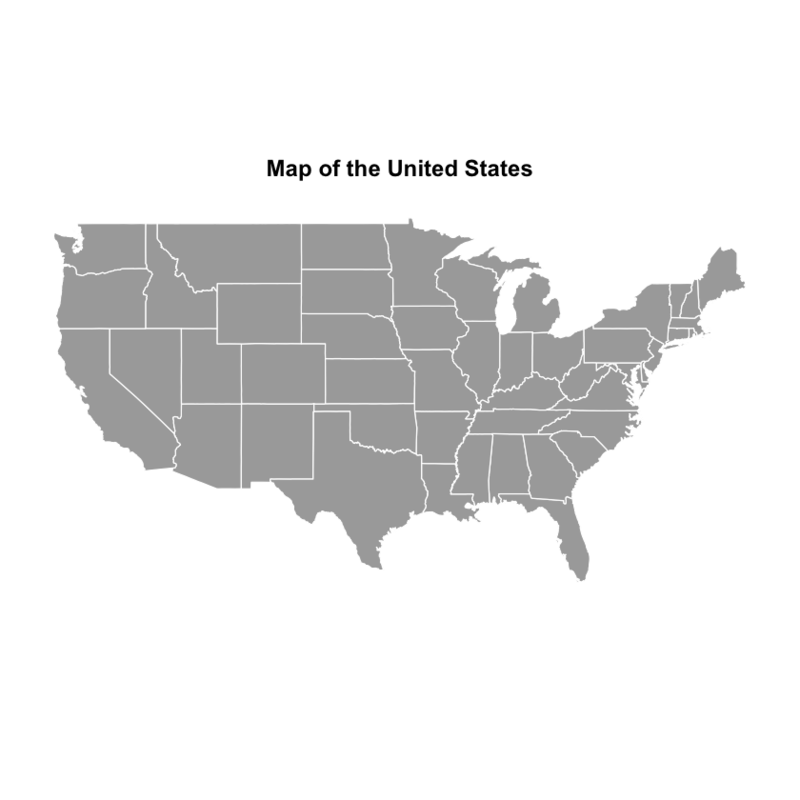 Create a quick basemap using the maps package. You need R and RStudio to complete this tutorial. Also you should have an earth-analytics directory set up on your computer with a /data directory with it. 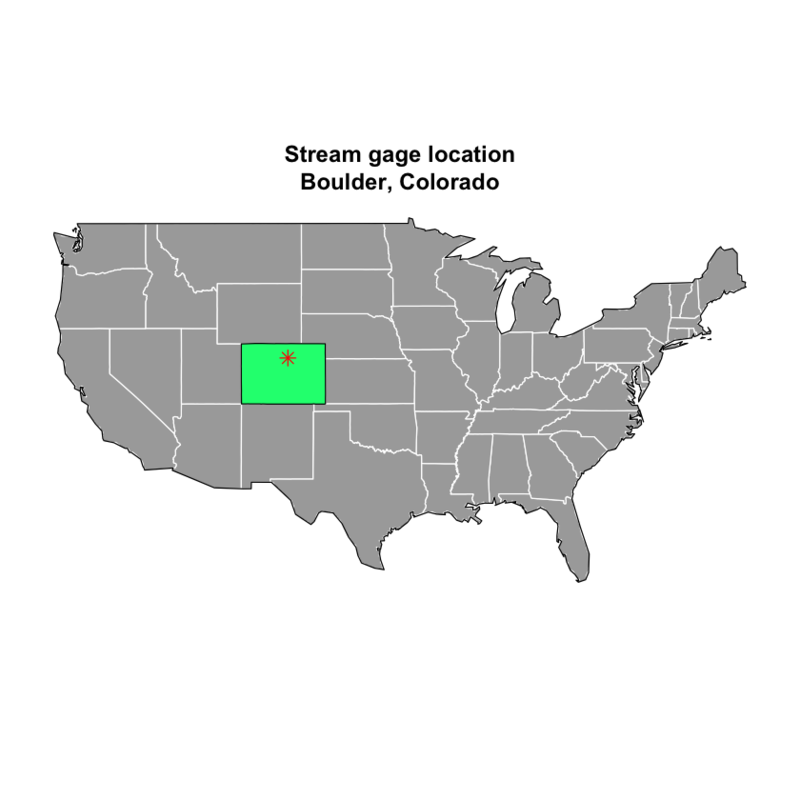 First, create a basemap that shows the location of the stream gage in Boulder, Colorado. You can customize the base maps too - let’s change the GOOGLE basemap to satellite rather than terrain to see what happens. 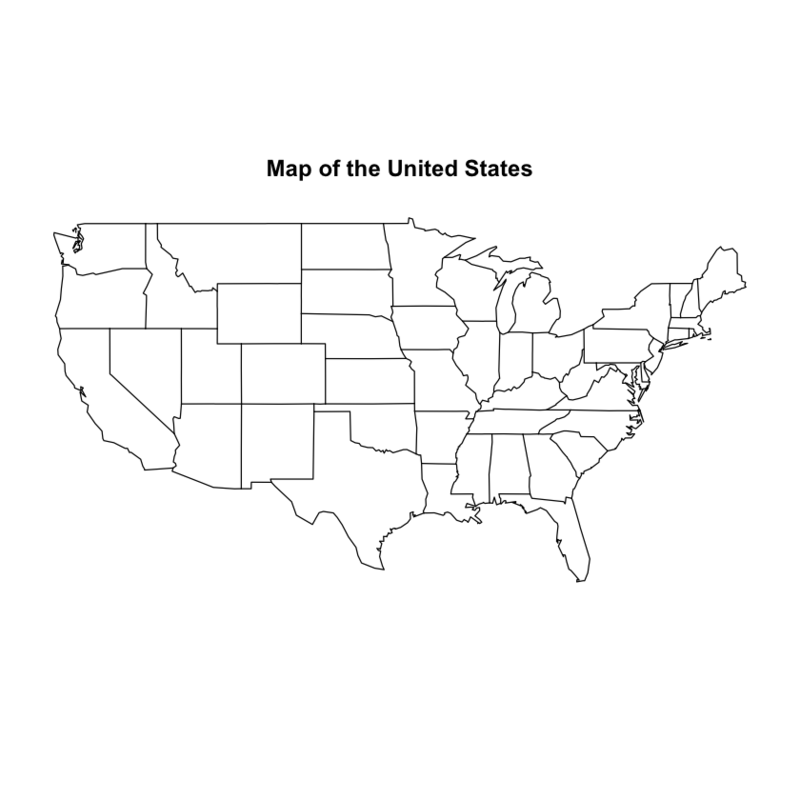 There are many other basemap options. Check out the help for get_map by typing ? ?get_map into the R console. Let’s check out the stamen watercolor maps. Notice that I zoomed out some here so you can see the full effect of the new basemap. Ok, enough of the map play time - let’s get back to business. 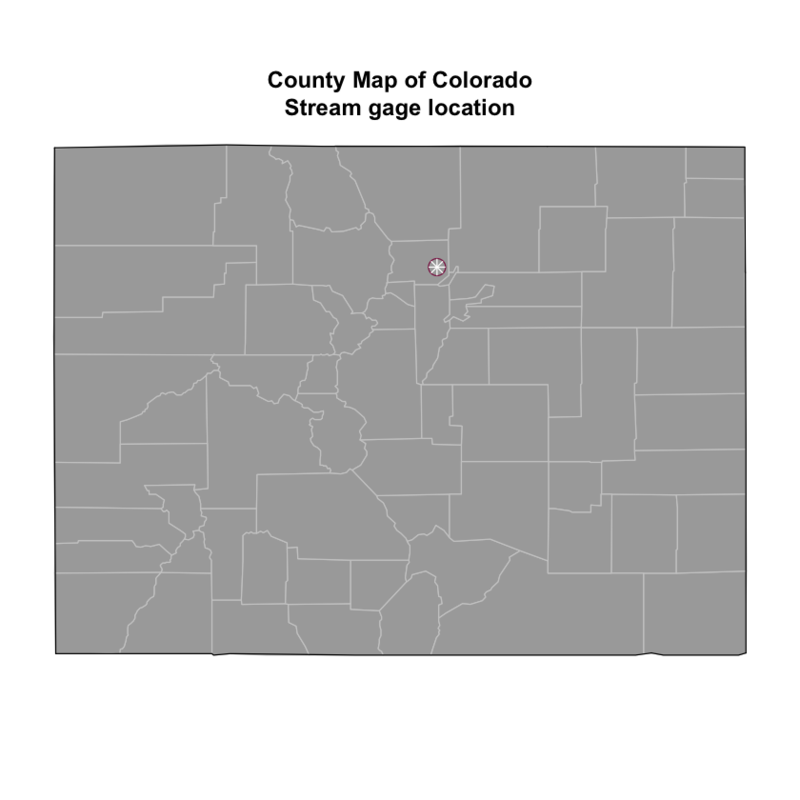 Next, let’s add a point to your map representing the location of your actual stream gage data. # create a map with a point location for boulder. You can use the maps package, combined with the R base plot functions to add base layers to your map. 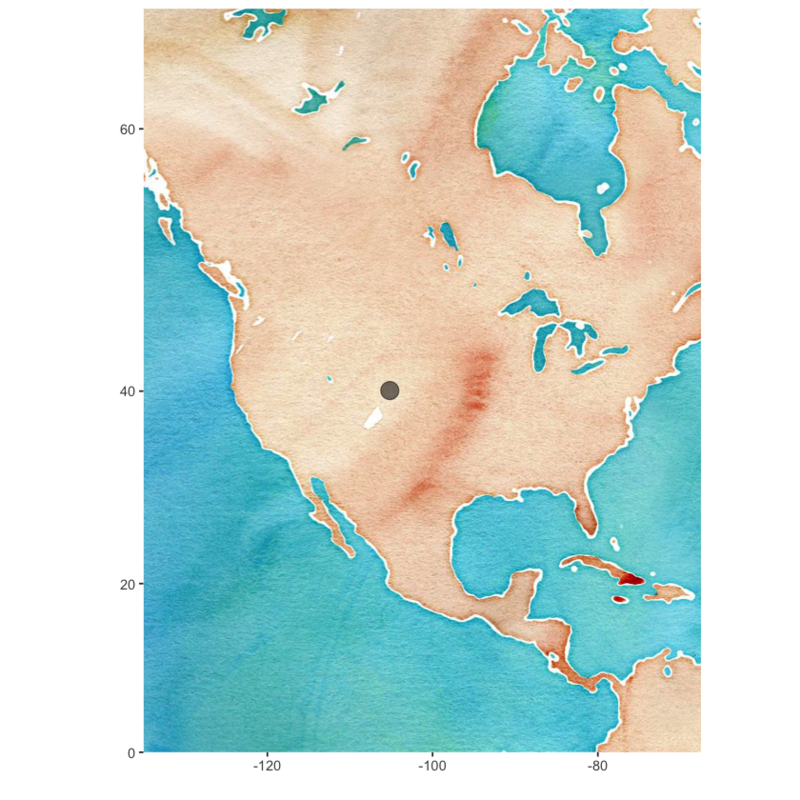 Plot using basemap - customize colors. 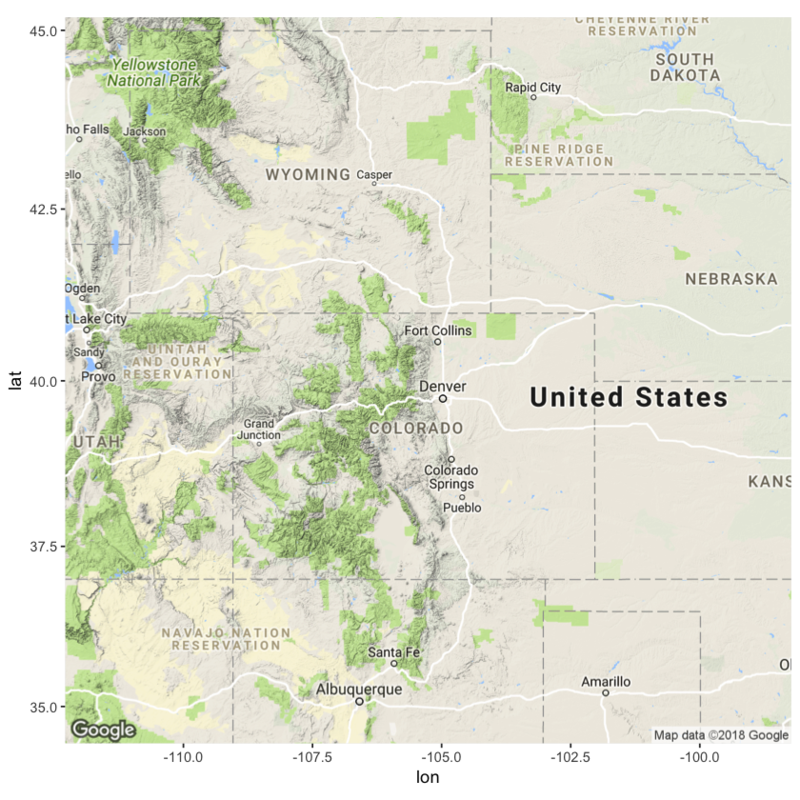 Create a map of Colorado with county boundaries. You can stack several map layers using add = TRUE. Notice you can create multi-line titles using \n.